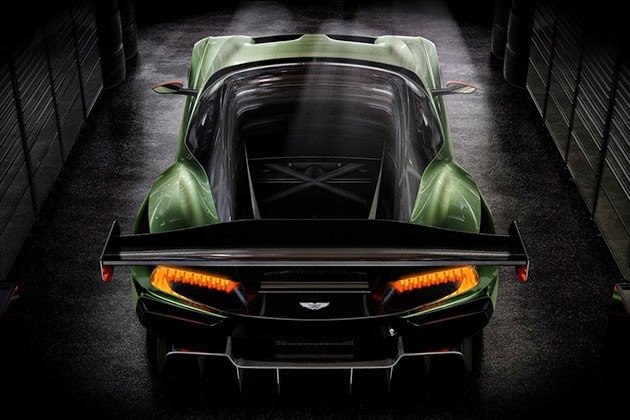 This fire-breathing monster (yeah, it literally shoots fireballs out the back end) was built specifically for the track. 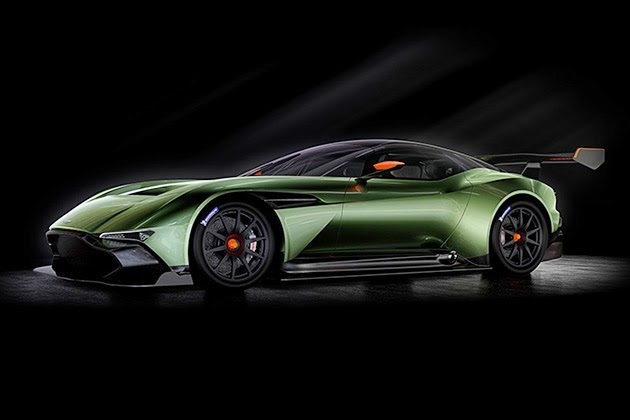 Under the hood is a 7.0-liter V12 engine pumping out a monstrous 800 horsepower. 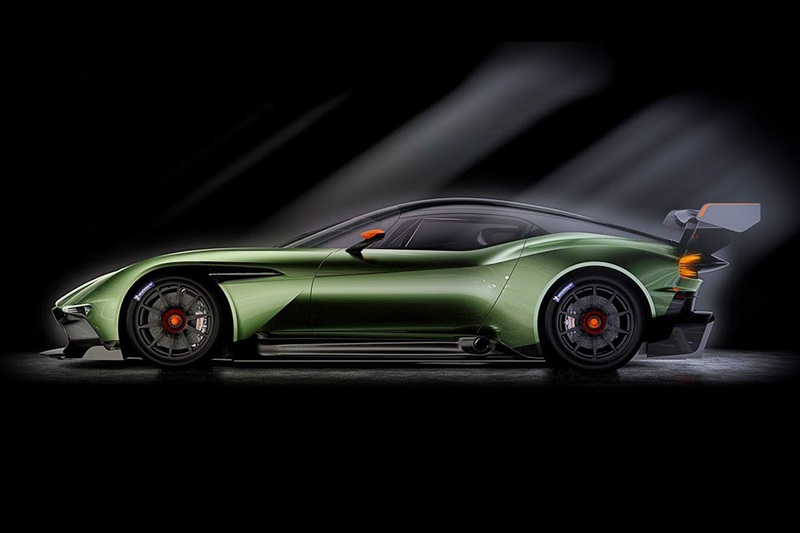 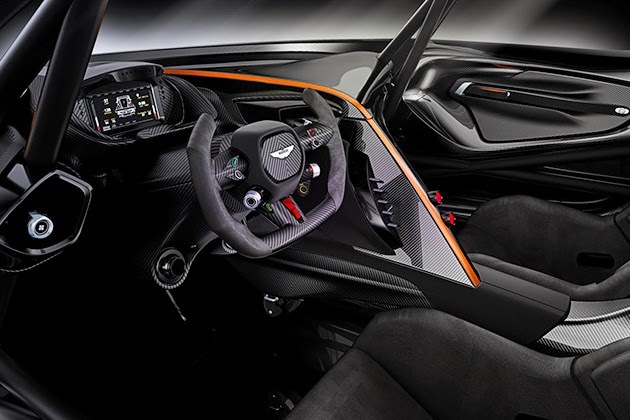 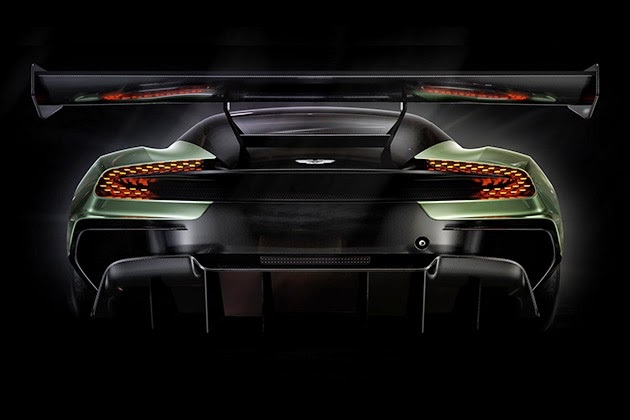 Developed in house under Aston Martin’s racing division, the vehicle will be limited to just twenty four units throughout the world. 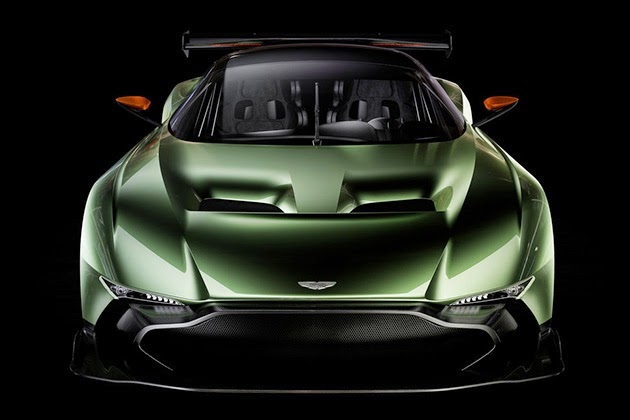 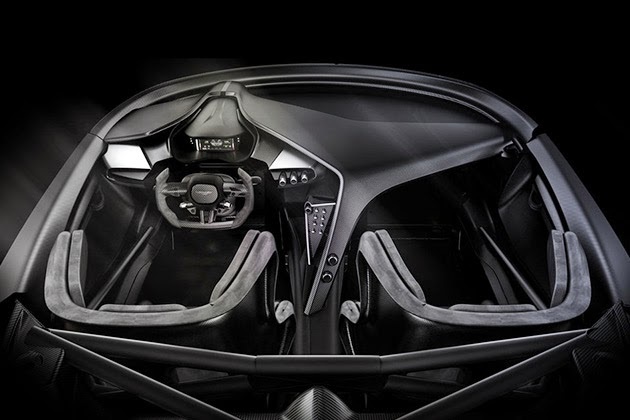 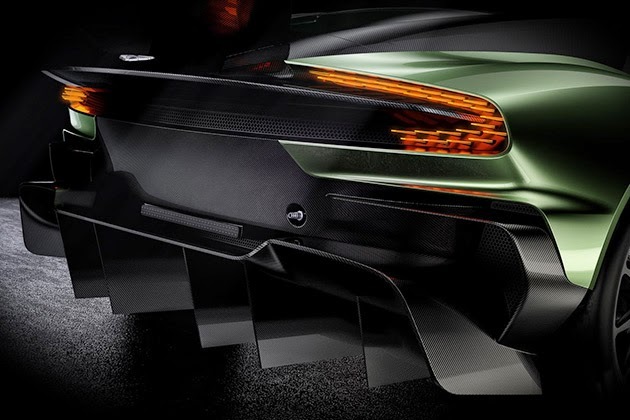 Each one features a body constructed entirely from carbon fiber, and if you’re looking to park this bad boy in your garage, you’ll be required to take comprehensive training program – one that will give you access to “training” cars like a V12 Vantage S, Vantage GT4, and several other heart-stopping Astons.